No other experience brings you that home away from home feeling like the smells of breakfast. Coffee being freshly brewed, the smell of green chile in a breakfast burrito, the aroma of your favorite pastry. At Brewer you will find an abundance of breakfast items to supercharge your day. Start your day with Brewer and stop in for a fresh homemade breakfast. 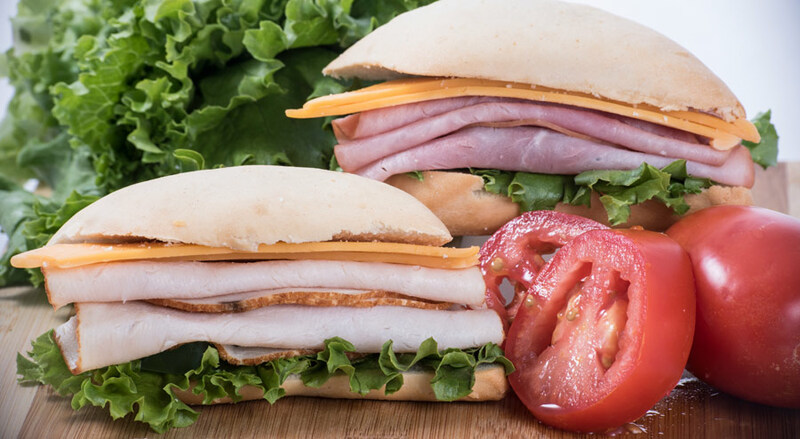 Our lunches are created from only the freshest ingredients and are made to order. 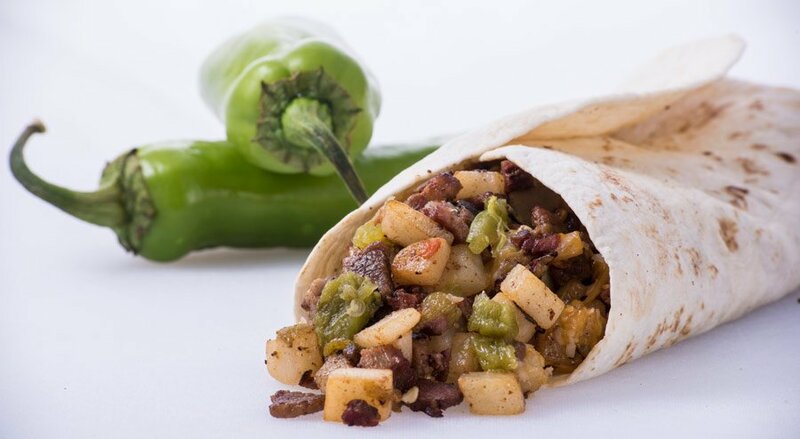 Our Brisket and Green Chile Burritos get rave reviews. We also serve quesadillas, tacos and a variety of other hand rolled burritos.We are the healthier alternative to ordinary fast food. 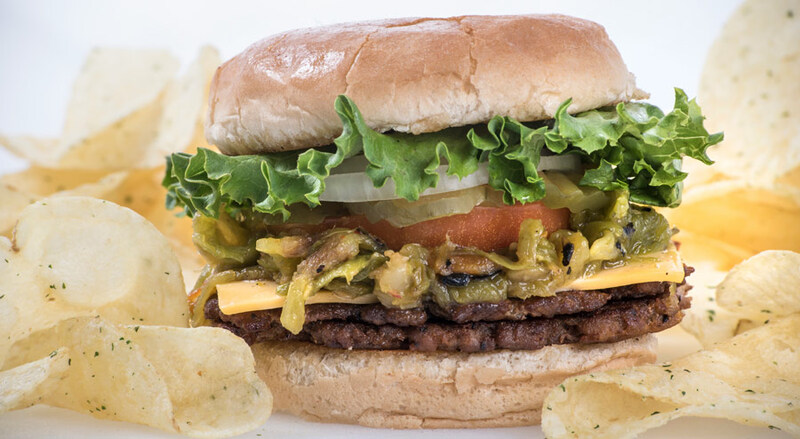 If you are craving a green chile cheeseburger, BBQ sandwich or a hot philly cheese steak we will make it fresh just for you. You can’t beat Brewer for a good, healthy fresh lunch. Looking for something fresh to keep you going? 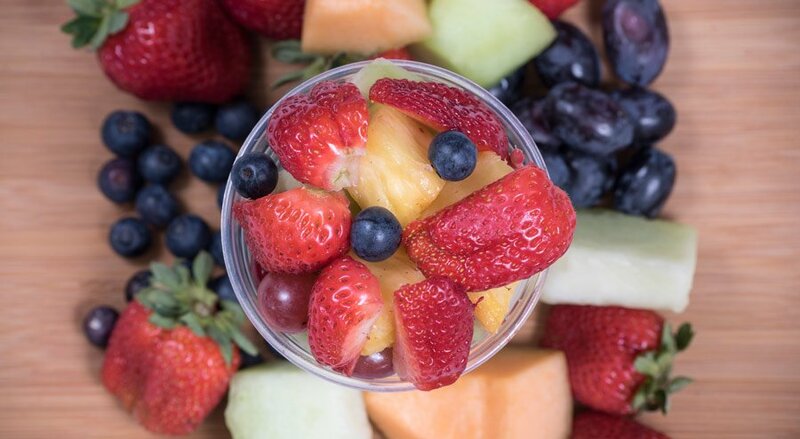 Grab a cup of freshly cut fruit, a salad or a fresh made sandwich. 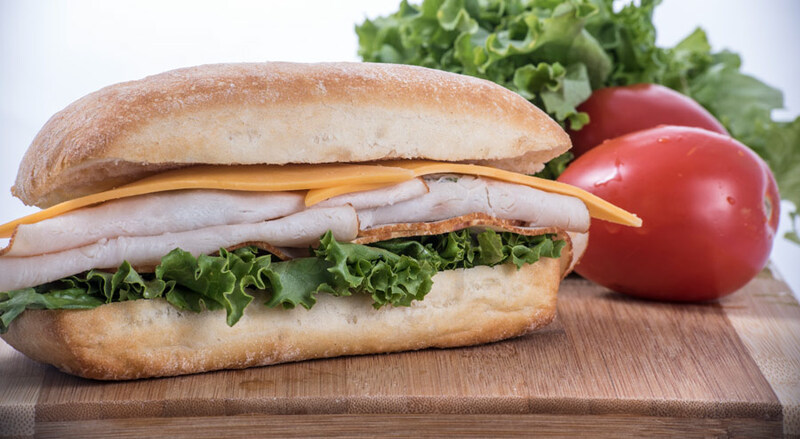 We prepare our foods daily and you can count on a great value for a quality meal. We’ve also got protein snacks, yogurts, hardboiled eggs, cheeses and fresh fruit available in most locations. We’re more than just an ordinary convenience store!